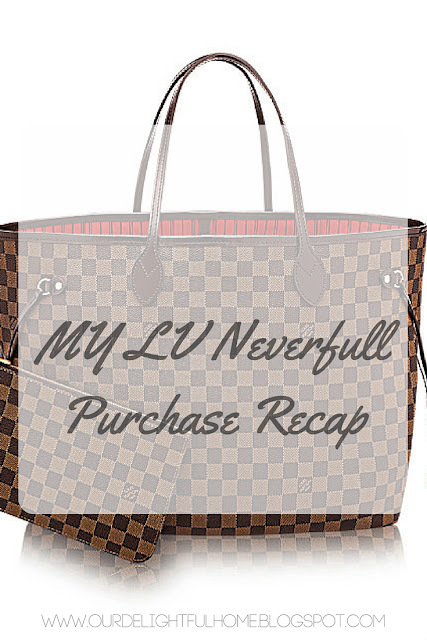 It's been almost three months since I purchased my Damier Neverfull bag and I thought to myself why not give a recap? 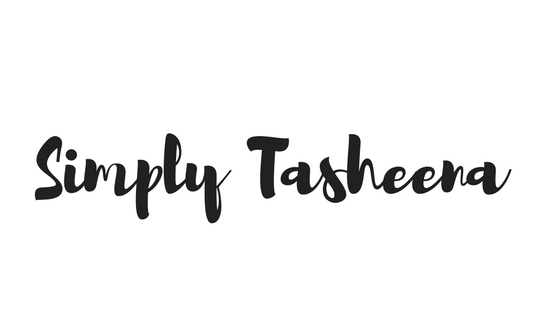 I know I find Blog post and YouTube videos like this really helpful. I own three LV vintage/ previously owned bags. However, I really wanted to invest in the Neverfull bag. I honestly didn't know when, though. My sister purchased her Neverfull bag last year so she would always ask me "so when are you purchasing your bag?" I honestly went back and forth with myself so many times. About which design I wanted. I opted to go with the Damier print. However, the big question was so when? Christmas came and went and nothing happened. A couple of days before my 30th birthday. I thought to myself "how cool would it be to purchase the purse my birthday?" My closest LV store is at one of my local malls. The store opened a couple of years ago. The day of my birthday. I went to the mall with the Mister after going out to lunch with my mother-in-law. I think I had butterflies in my stomach that entire night prior. While at the LV store my assistant was very helpful. I knew exactly what I wanted. I received the care instructions. (Because the bags cannot be left in the gift boxes.) my receipt and was on my way. The person who helped me followed up with me by email which was really sweet. Since pictures are not allowed to be taken in the store. I did not take any.